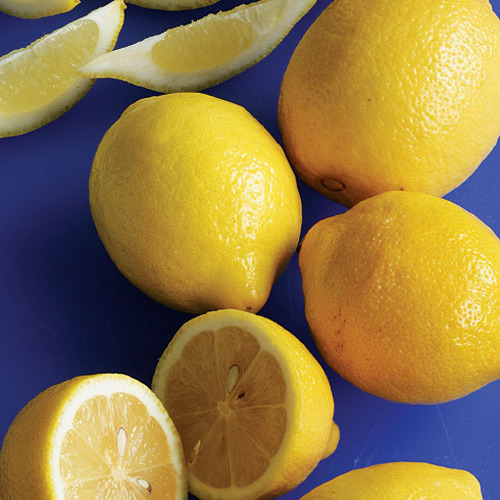 When it comes to preserving foods, lemons are one of the least risky items to preserve because the copious amounts of salt and acidic lemon juice involved in the process don’t make a good environment for bacteria to thrive. 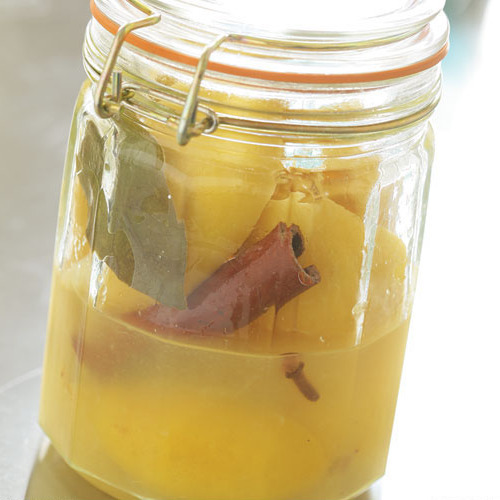 That said, if you’re making Preserved Lemons, it’s nevertheless good practice to start off with a sterilized jar, just to be on the safe side. 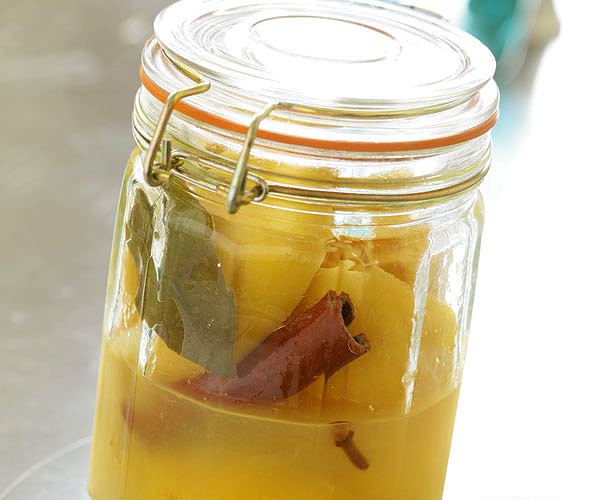 To sterilize a canning jar, place it on a rack in a tall pot. Add enough hot water to cover by at least 1 inch and then bring to a boil over high heat. If you live at an altitude of less than 1,000 feet above sea level, boil for 10 minutes. For higher elevations, add 1 minute for each additional 1,000 feet. Using either jar-lifter tongs or regular tongs wrapped in rubber bands for extra grip, carefully remove and drain the jar. Don’t boil any rubber gaskets or lids with built-in gaskets; wash them in hot, soapy water instead. You may also be able to use your dishwasher to sterilize the jar if the dishwasher has a special sterilizing cycle. Consult your owner’s manual for details.